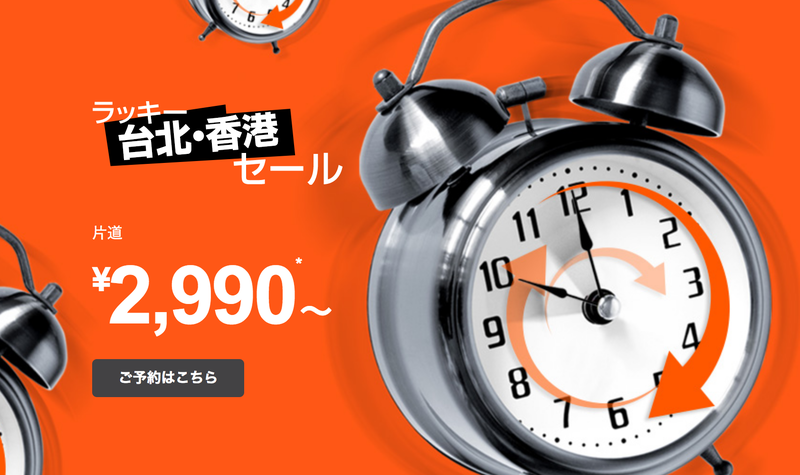 Tigerair Taiwan ''Time-limited sale'' Jan 12,2017. 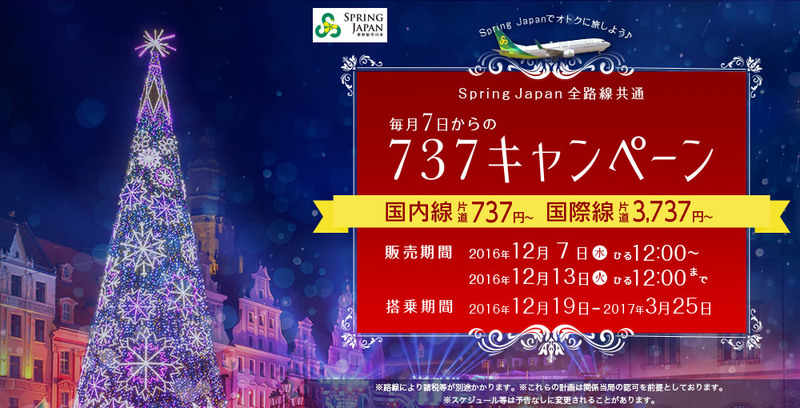 Tigerair Taiwan is holding ”Time-limited sale” from January 12, 2017. It is Tiger Air Taiwan’s third sale in 2017. 2017.10.04 Scoot ”Hawaii Travel Sale” Oct 4, 2017. 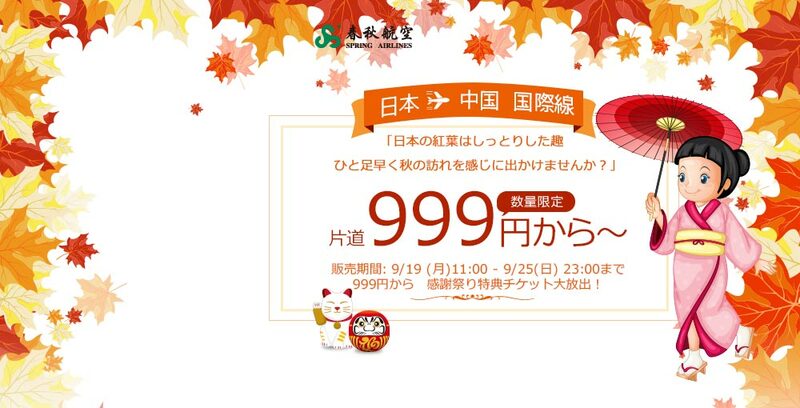 2017.08.15 Hong Kong Express Airways ”GO GO Nagoya Sale” Aug 1, 2017. 2017.03.28 AirAsia ”Paradise Bali direct flight commemoration SALE” Mar 24, 2017.